Having a compelling brand identity gives your business an immediately recognisable and distinctive professional image that positions you for success. If you want to stand out from your competition, then a well thought out brand identity is key. A glimpse of the many branding services we provide are outlined below, please contact us if you need help or would like to discuss in further detail. Once we’ve done our research we develop those learnings into a plan for your brand going forward. A clear blueprint is key to enable your company to reach its goals. From colour palette, typography, and imagery, to how your branding translates across different applications, we take everything into account to make your identity work for you. A memorable brand has one consistent look and feel across all touchpoints. So, if your customers see your stationery, social media, or signage, they know it’s you. Make an impression with a website that is easy to use and looks great. We can update your current site or start from scratch to give your online presence a boost. There is no point in having amazing branding if it’s not organised and accessible! We can help with brand guidelines and asset libraries to keep you on track. 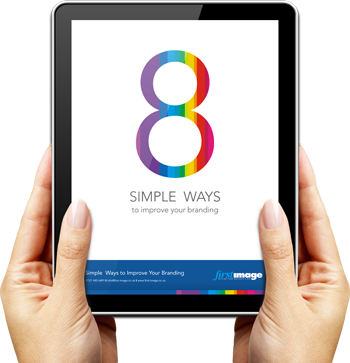 Are you ready to take the next steps towards your new brand identity?